Fair Winds Gun Club has been in business for over 30 years and manages more than 2500 acres in non-contiguous sites in and around Chestertown on Maryland's Eastern Shore. 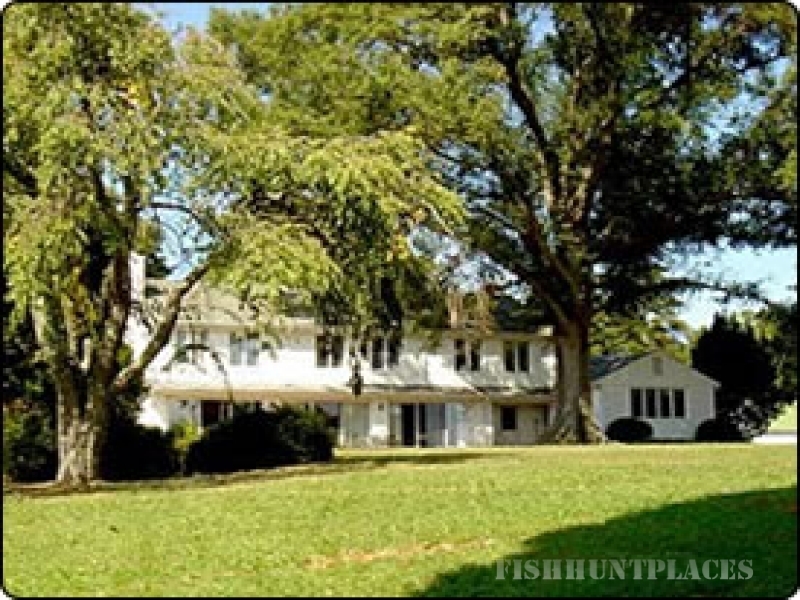 These properties include inland and waterfront farms on the tributaries of the Chesapeake Bay. Sanctuary ponds and lakes are equipped with bubblers to prevent freezing. 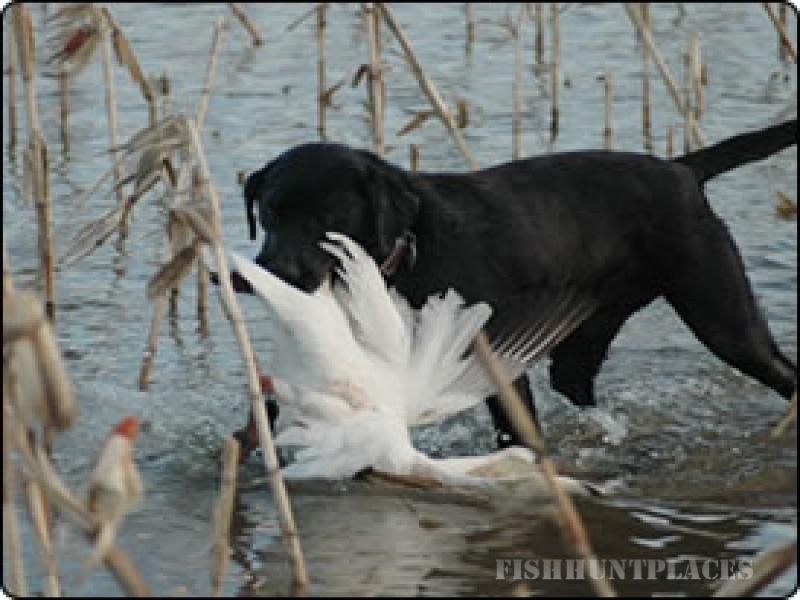 Large food plots of standing corn, sorghum and wheat are left unharvested for waterfowl. Fair Winds' twelve month a year management program and proper farm rotation to prevent over gunning assures our gunners consistent shooting throughout the course of the entire hunting season. Fair Winds' diverse hunting grounds asssures you of the widest variety of hunting in a limited amount of time. 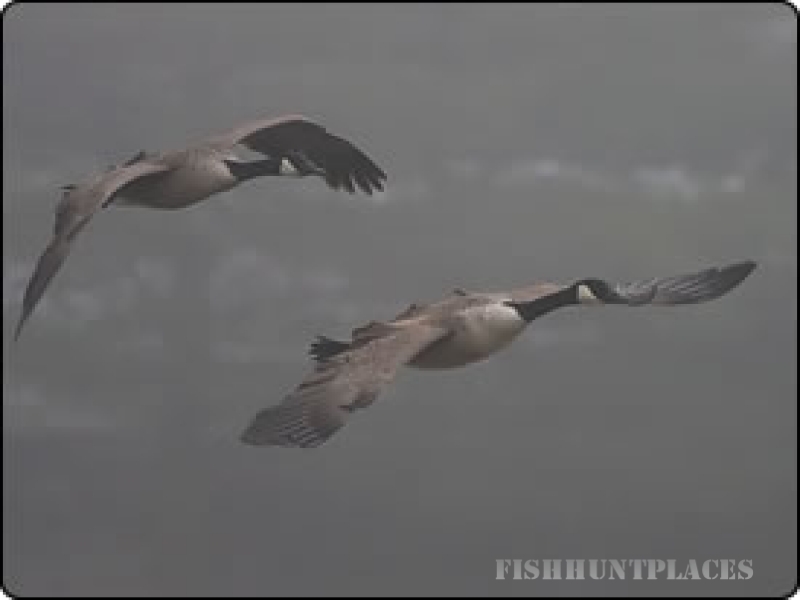 In the course of a day, you may gun for Snow Geese, Canada Geese, Puddle Ducks, and Diving Ducks. You'll shoot from well concealed but spacious pits, stand up blinds, shore blinds, and booby blinds. Safety and service have been the foundation of Fair Winds' program since its inception in 1980. Clint Evans and his staff of trained, experienced professionals make every day in the field a success though their expertise and appetite for the sport. Guides are radio-equipped and fully mobile with all terrain vehichles and stuffed decoy trailers.